eBest Mobile, a leading global Sales Force Automation and Retail Execution solution provider, earned “above average” distinctions, the highest assessment available, in its debut evaluation by the Promotion Optimization Institute (POI). 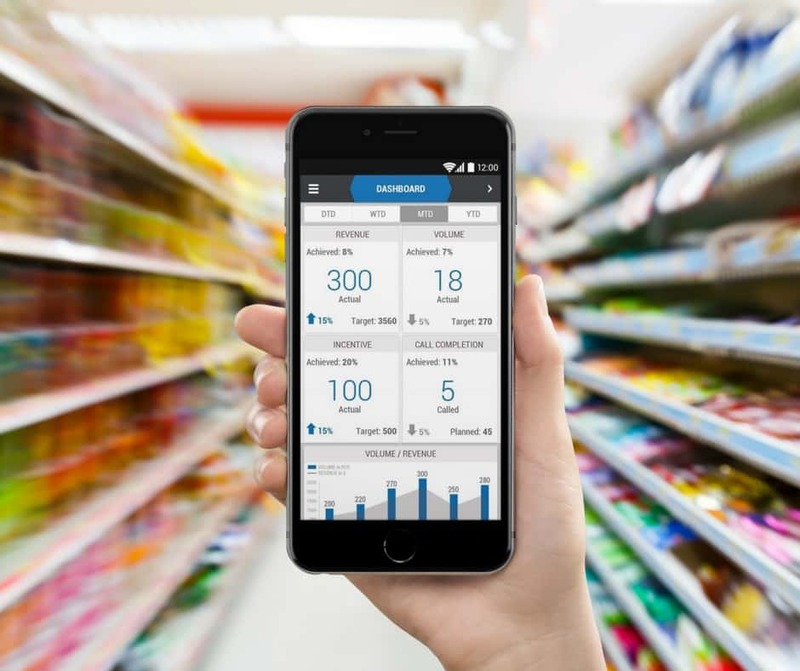 The trade organization released its POI Vendor Panorama for Retail Execution and Monitoring in Consumer Goods 2018 to offer Consumer Goods companies an overview of the leading Retail Execution providers and their products. eBest Mobile received “above average” scores in key categories including solution completeness, configurability, and product aptness and flexibility. The POI report card also gave eBest Mobile “above average” marks for possessing an in-depth understanding of the industry and having the ability to translate that knowledge into comprehensive functionality and best practices. POI cited eBest Mobile as “very well suited for beverage companies” and noted the platform’s ability to track a salesperson performance minute-by-minute as a core strength. POI also recognized the platform’s omni-channel capabilities enabling customers to manage self-service orders, queries, and promotional offers. The eLearning capabilities embedded into the platform were also called out as a benefit for users. In addition, the report profiles the Retail Execution marketplace as a whole. As eCommerce players such as Amazon, Alibaba, and Taobao remain aggressive, executing the perfect store at retail is critical for Consumer Goods companies. Insightful analytics that help field users make informed decisions inside the store continue to be key differentiators. Companies should continue to prioritize capabilities, including retail activity optimization (RAO), image recognition, guided selling, social selling, gamification, voice recognition, and in-flight analytics that enable field users be more effective and sell more.